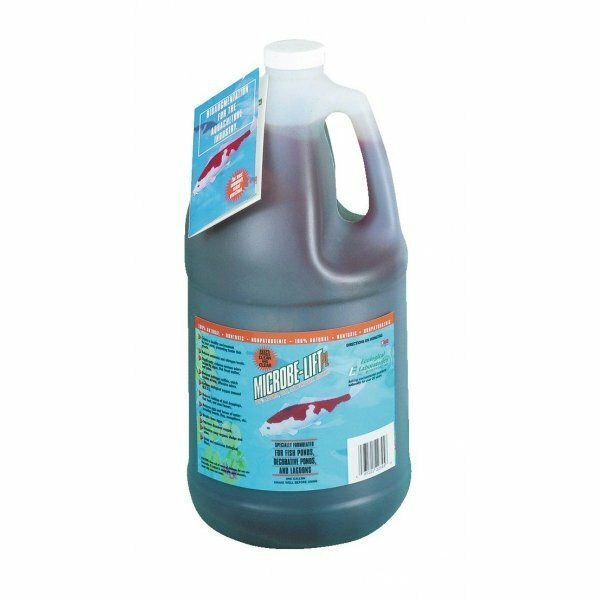 100% natural, safe and beneficial bacteria that breaks down algae, reduces ammonia and nitrogen levels, improves oxygen levels, seeds and maintains biological filters and dissolves organic sludge and slime. Microbe-Lift PL has different options and/or variations, please choose below. 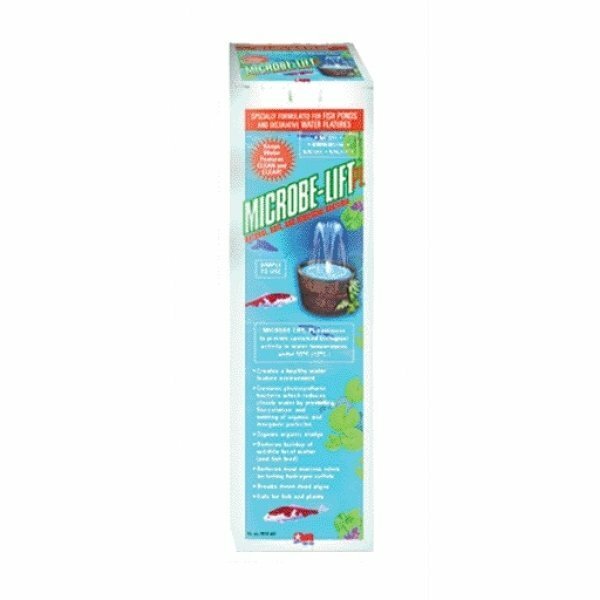 100% natural, safe and beneficial bacteria that breaks down algae, reduces ammonia and nitrogen levels, improves oxygen levels, seeds and maintains biological filters and dissolves organic sludge and slime. This product is effective over a wide range of pH conditions. 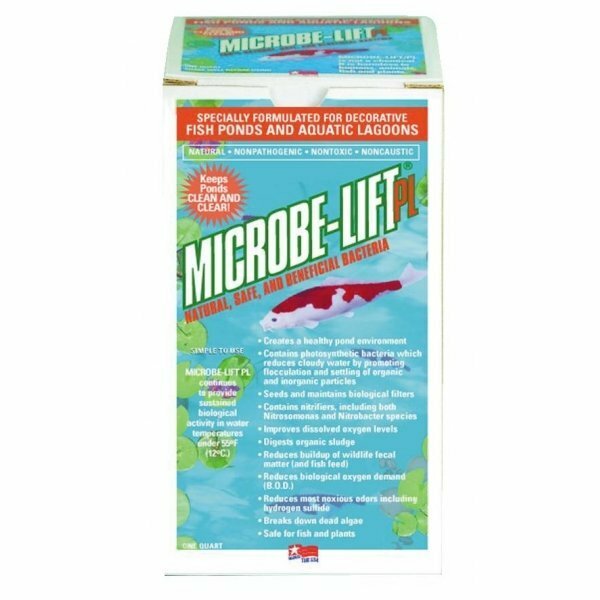 All Microbe-Lift products contain nothing harmful to man, wildlife or the enviornment. 80 to 200 gallons: 8 oz. 1st application, 2 oz. weekly for one month and 2 oz. per month as maintenance. 201 to 500 gallons: 10 oz. 1st application, 3 oz. weekly for one month and 3 oz. per month as maintenance. 501 to 1000 gallons: 12 oz. 1st application, 4 oz. weekly for one month and 4 oz. per month as maintenance. 1001 to 5000 gallons: 16 oz. 1st application, 6 oz. weekly for one month and 6 oz. per month as maintenance. Made in the usaPhotosynthetic Bacterial Which Reduces Cloudy Water, Nitrifiers Including Both Nitrosomonas And Nitrobacter Species. Effective Over A Wide Range Of Ph Conditions.